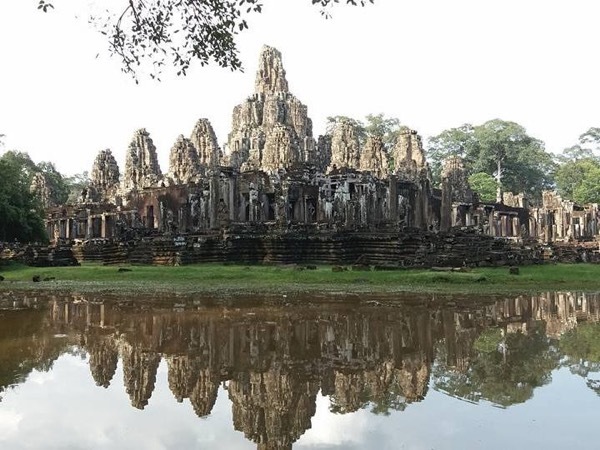 Angkor, Bayon, Taphrom, Banteay Srie and floating village. Dara was extremely competent, helpful and informative. His attention to detail and concern for our needs was superior and, quite simply, he made our tour adapt perfectly to our requirements. He was a pleasure to be with and we highly recommend him.